The popular sportsbook Intertops wishes to make itself a one-stop shop for all types of gambling. To this end, it has deployed a poker room to allow its sports-betting and casino player to have the chance to compete on the green felt. Intertops Poker happily accepts Americans except those in the Commonwealth of Kentucky. Click here to sign up at Intertops Poker today. You can use the Intertops poker bonus code 1000ITP for a 200% bonus up to $1,000 on your first deposit as described below. Click here to visit the Intertops poker room. Finally, click “Redeem Bonus,” and you’ll be all set. Now it’s time to hit the tables hard to earn as much free bonus money as you can! To qualify for the 1000ITP promo, you must deposit at least $25 and then enter the code in the appropriate location within 24 hours of your deposit. Because this is a 200% match offer, the amount of bonus you get will be double the money you put into your account with a maximum value of $1,000 for free. Fund your balance with at least $500 to derive the maximum possible benefit from your bonus. Like most poker bonus offers around the internet, 1000ITP doesn’t grant you upfront money to play with. Instead, the bonus is listed as pending, and it will be issued to your account in $5 pieces whenever you collect 83.335 Frequent Player Points. You have 90 days to work on your bonus after which any remaining unearned portions will expire. Every tournament or sit-and-go you buy into will credit you with 7 FPPs per dollar of the entry fee. For instance, if you enter an event listed as $20 + $2, then the entry fee is $2 and you’ll get 14 FPPs. In tourneys and SNGs, the bonus is equal to 42% cash back on your fees. In cash games, the situation is a bit different. You see, you’ll get 1 FPP for every dollar raked at your table. 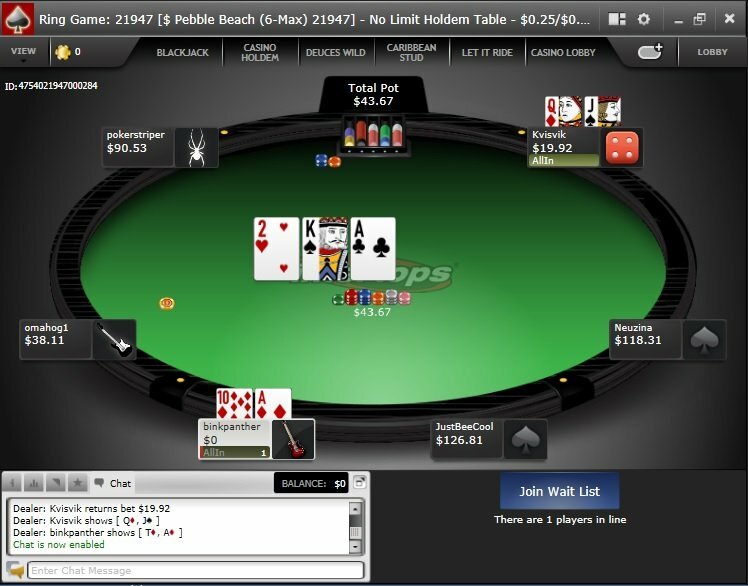 It doesn’t matter how much you put into the pot yourself or indeed if you folded preflop. If there’s a pot at your table that’s raked $2, you’ll receive the full 2 FPPs. In nine-handed ring games, the calculations show that the 1000ITP bonus is worth about 54% rakeback. In six-max games, the corresponding figure is 36%. Newcomers to Intertops get more than just a bonus. You’ll also get the opportunity to play 100 lines, worth $1 each, in the casino games section of the poker client. These lines pay out in the form of bonus funds, which you’ll have to roll over 10 times within a week to convert them to real money. You’ll also get a complimentary ticket to the next Depositor Freeroll, a tournament held once a month with a prize pool of $1,000. There’s no lack of deposit and withdrawal options at Intertops although some of them aren’t open to Americans. For the best all-around solution to your banking needs, we recommend the virtual cryptocurrency Bitcoin. Otherwise, you might be subject to fees and lengthy delays when requesting a payout of your winnings. 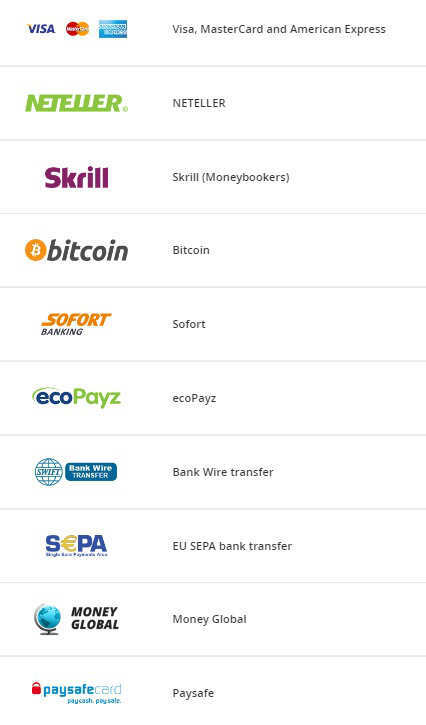 With Bitcoin, there are no fees, and your transaction will be processed swiftly. Stay abreast of all the latest opportunities by visiting the promotions page at Intertops Poker often. We highly suggest that you read the email newsletter that the site will send you too. The bulk of the action at Intertops is at $1/$2 and below, but higher stakes are spread, and they do sometimes run. At the microstakes, you’ll see some fishy and crazy action. This is probably because, as a smaller poker site on the internet, it doesn’t attract dedicated or professional players. If you yourself play for trivial amounts in any single session, then you’ll find a cozy, friendly environment in which to enjoy the card games and hopefully score a profit. Of course, the smaller the stakes you play, the harder it will be to unlock the entire 1000ITP bonus, but since it releases in $5 increments, everyone should be able to achieve a nice return on his or her play. If you’re a fan of PLO, then you’re in luck because you’ll find a few tables active during U.S. evening hours and possibly more on weekends. These games are divided into standard Omaha as well as the split-pot variety. There’s hardly any traffic for LHE or for the non-standard game Telesina, which Intertops spreads in Pot Limit format. When it comes to tournaments, you’ll see in the lobby every day a $50 + $5 contest with a $1,500 guarantee called the “Sundowner.” On Sundays, the guaranteed prize pool jumps to $2,500. Most of the rest of the MTT schedule consists of events with buyins of $11 or less. The table layout at Intertops is pretty basic. There’s a chatbox, which you can detach into a separate window if you want, note-taking capabilities and bet-size buttons allowing you to bet 1/2 pot, 2/3 pot, full pot or all-in. There’s a hand history viewer, but it doesn’t allow you to replay the hand, instead presenting the info in a static form. You can customize the way your tables feel according to your own aesthetic preferences. The color of the background, table felt and card backs can be adjusted. Custom buyin and auto-rebuy let you easily sit down with the amount of blinds you want and to keep your stack topped up as you play. Get a $1,000 poker bonus! You can do more than just play cards at Intertops. The organization runs perhaps the foremost sportsbetting solution open to Americans, and you can find out more about it in our Intertops Sports review. For casino games, Intertops has deployed two distinct casinos, and you can read about them in our pages covering them in detail: Intertops Casino Classic Bonus Code, Intertops Casino Red Bonus Code. Read another review of the Intertops Poker bonus code here. Intertops Poker is the best... To all USA players I have proof that Global & ACR r fully rigged, rock2lake@aol.com. Thanks to Intertops poker for being fair & honest. 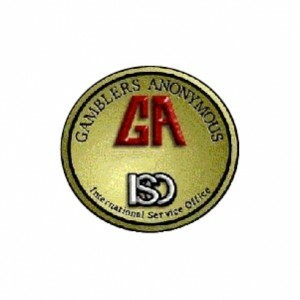 Hands down, best poker site for Americans. Intertops has been around a long time and we're lucky that they came back to the US market. 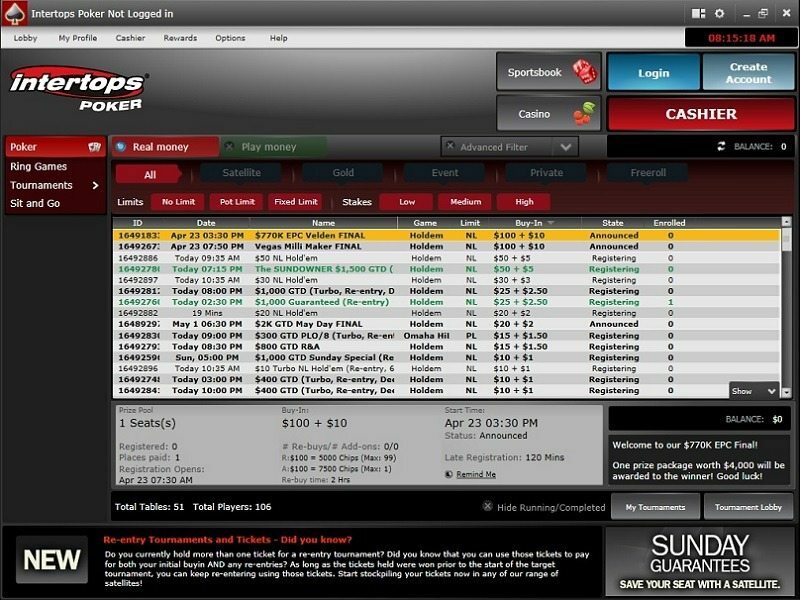 Intertops has been online for over 20 years so they have a smooth, fair, and polished poker product. I personally do not trust Bovada Poker, I've read that there's a lot of cheating, bots, and withdrawal issues over there so having Intertops Poker as an alternative is awesome. Good luck at the tables!